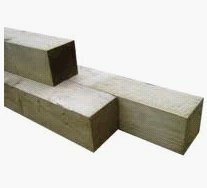 Bolt down fence post shoes are a quick and easy way to erect fencing and garden posts as they require no digging or concreting into place, saving time and money. Designed to be fixed down onto an existing concrete base or wall and are perfect for installing fence posts on paths, patios and driveways. 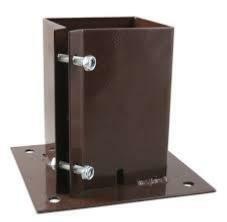 Supplied in powder coated red oxide for rust protection. 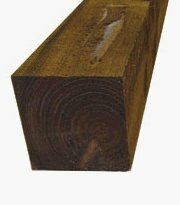 Available to suit 75mm (3") posts or 100mm (4") posts.